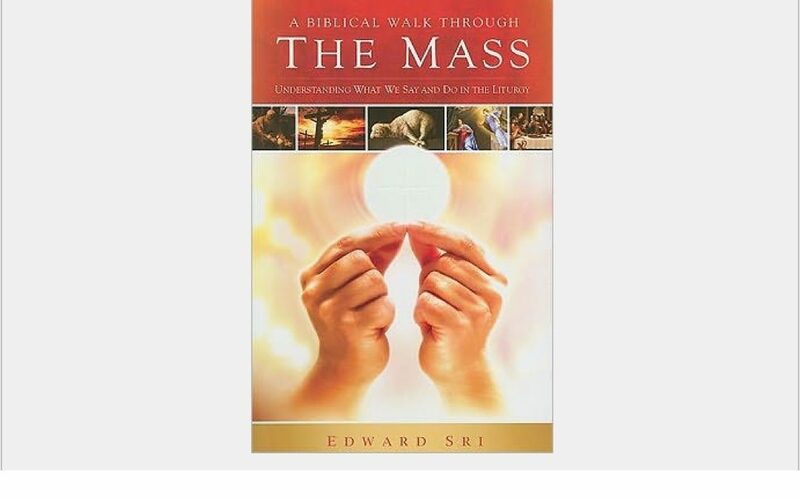 In A Biblical Walk Through the Mass, Dr. Edward Sri takes us on a unique tour of the Liturgy. Based on the revised translation of the Mass which goes into effect Advent, 2011, this book explores the biblical roots of the words and gestures we experience in the Liturgy and explains their profound significance. This intriguing look at the Mass is sure to renew your faith and deepen your devotion to the Eucharist. This book is used as the text for the Adult Faith Formation Program, but may also be purchased separately at steep bulk discounts. For parishes not doing a study, this is a perfect resource for catechizing adults on the true meaning of the Mass, and why it is so central to our faith.